First thing first, you should unplug the phone from the power source and perform a restart. This is important to refresh the system. If the phone comes with a removable back cover, pull the battery out. Wait for a minute and then put them back in. This is also important considering the SIM card is the heart of your Android device. If it’s physically damaged like it has some scratches, then it needs to be replaced. Visit a nearby service center to get a replacement of the card. In many cases, this does help a lot. Even if there is no defect on it, dropping your phone may cause it to become misaligned. You have to reposition especially if the slot isn’t made for the card’s size. Restarting Airplane Mode can also help because the mode disables broadcasts and cell reception as you configure it. This mode is easily accessible through the notification shade. Just pull it down by swiping down twice. Switch it on and then restore the setting. Another shortcut is using the power button. Just long press the button, you’ll see this option on the popup window. Cache needs to be constantly emptied because it puts a burden on your phone’s memory. A cache buildup can cause errors. To clear cache, you can go to Settings > Storage > Internal Storage > Cached Data. A tap on the last option will delete the unnecessary data stored in the phone. There’s also something called Wipe Cache Partition. Enter the recovery mode using the button combination. It’s usually the Home, Power, and Volume buttons. Seek Wipe Cache Partition and choose it to clear cache. 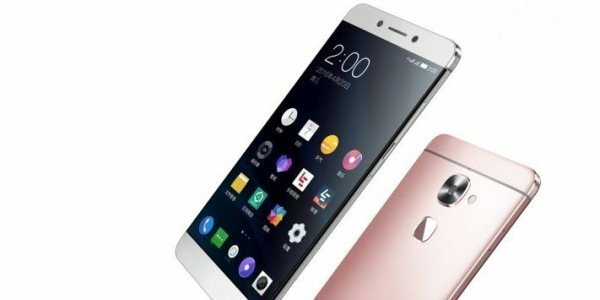 That’s how to fix LeEco weak signal or lost.